In an exclusive interview on his legacy, President Obama speaks to The Times’s Mark Landler and Coral Davenport on climate change while visiting Marine Corps Base Hawaii. By A.J. CHAVAR, BEN LAFFIN, MARK LANDLER and CORAL DAVENPORT on Publish Date September 8, 2016. Photo by A.J. Chavar/The New York Times. MIDWAY ATOLL — Seventy-four years ago, a naval battle off this remote spit of land in the middle of the Pacific Ocean changed the course of World War II. 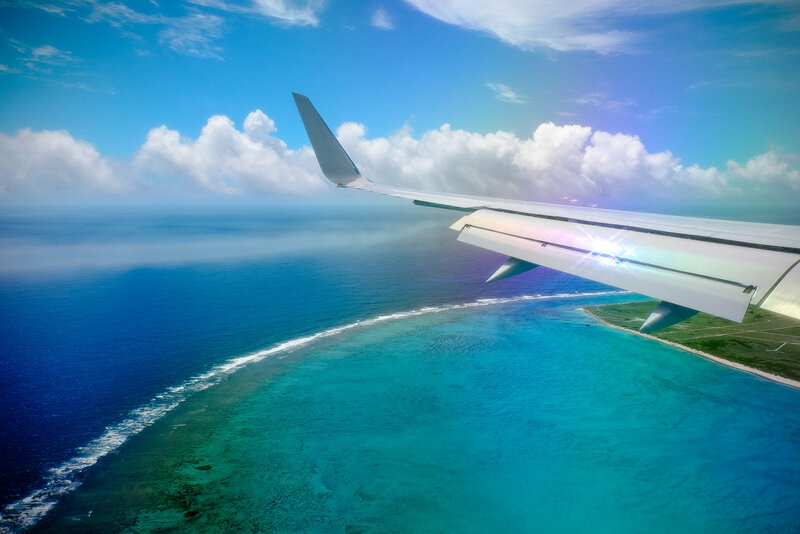 Last week, President Obama flew here to swim with Hawaiian monk seals and draw attention to a quieter war — one he has waged against rising seas, freakish storms, deadly droughts and other symptoms of a planet choking on its own fumes. Bombs may not be falling. The sound of gunfire does not concentrate the mind. What Mr. Obama has seen instead are the charts and graphs of a warming planet. “And they’re terrifying,” he said in a recent interview in Honolulu. Climate change, Mr. Obama often says, is the greatest long-term threat facing the world, as well as a danger already manifesting itself as droughts, storms, heat waves and flooding. More than health care, more than righting a sinking economic ship, more than the historic first of an African-American president, he believes that his efforts to slow the warming of the planet will be the most consequential legacy of his presidency. During his seven and a half years in office, Mr. Obama said, a majority of Americans have come to believe “that climate change is real, that it’s important and we should do something about it.” He enacted rules to cut planet-heating emissions across much of the United States economy, from cars to coal plants. He was a central broker of the Paris climate agreement, the first accord committing nearly every country to reducing greenhouse gas emissions. But while climate change has played to Mr. Obama’s highest ideals — critics would call them messianic impulses — it has also exposed his weaknesses, namely an inability to forge consensus, even within his own party, on a problem that demands a bipartisan response. He acknowledged that his rallying cry to save the planet had not galvanized Americans. He has been harshly criticized for policies that objectors see as abuses of executive power and far too burdensome for the economy. That has made Mr. Obama’s record on climate curiously contradictory, marked by historic achievements abroad and frustrating setbacks at home. The threat of global warming inspired Mr. Obama to conduct some of the most masterful diplomacy of his presidency, which has bound the United States into a web of agreements and obligations overseas. Yet his determination to act alone inflamed his opponents, helped polarize the debate on climate change and will carry a significant economic cost. 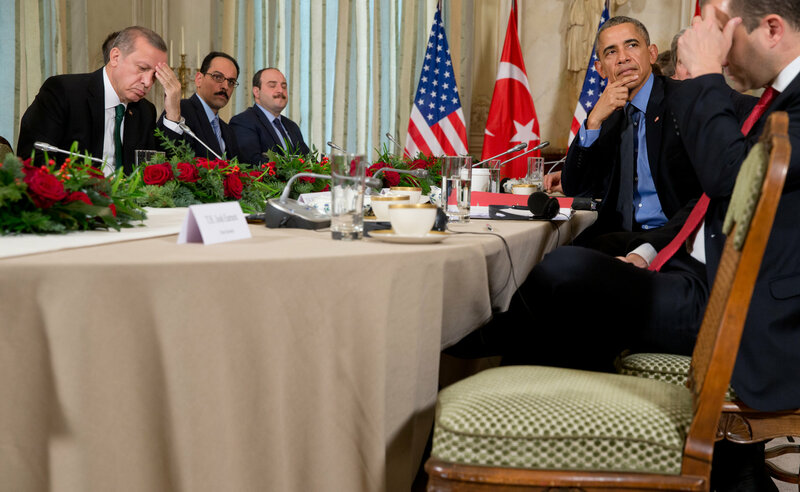 Mr. Obama chalks up the contradictions both to politics and to the amorphous, unseen nature of the threat. “It feels like, ‘Meh, we can put this off a little bit,’” he said. The president spoke in a cottage on a Marine base that overlooks Kaneohe Bay in his home state, Hawaii. Angry waves crashed on the rocks below the house, the sea churned by one of two hurricanes spinning close to the island. Hawaii, as one of Mr. Obama’s climate advisers pointed out, normally does not get back-to-back hurricanes. Eight years ago, when Mr. Obama ran for president against Senator John McCain of Arizona, both men had essentially the same position on global warming: It is caused by humans, and Congress should enact legislation to cap greenhouse gas emissions and force polluters to buy and trade permits that would slowly lower overall emissions of climate-warming gases. But in the summer of 2010, a cap-and-trade bill Mr. Obama had tried to push through Congress failed, blocked by senators from both parties. “One would have hoped for transformational leadership, in the way J.F.K. would have done it,” said Hans Joachim Schellnhuber, the director of the Potsdam Institute for Climate Impact Research in Germany. That domestic defeat was compounded by failure on the world stage after efforts to enact a highly anticipated United Nations climate change treaty in Copenhagen fell apart in 2009. By the fall of 2010, Tea Party “super PACs” supported by the billionaire brothers Charles G. and David H. Koch had seized on cap-and-trade as a political weapon, with attacks that helped Republicans take control of the House. Polls showed that few Americans thought of climate change as a high public policy priority, and the percentage of voters who accepted the reality that it was caused by humans had tumbled. Rare Harmony as China and U.S. In fact, some Republicans, including Senator Lamar Alexander of Tennessee, were willing to go forward with a more limited climate bill that would have restricted emissions only from power plants. But the president’s own party would not unify even around that, with Democrats from industrial and coal states digging in against him. Ironically, Mr. Obama would end up with regulations that narrowly target power plant emissions. In defeat, the president appeared cowed. Campaigning against Mitt Romney in 2012, he barely mentioned climate change. Mr. Obama, who understood that a legislative push would be fruitless, told his advisers to figure out how to enact deep emissions cuts without Congress. They found a way through the Clean Air Act of 1970, which gives the Environmental Protection Agency the authority to issue regulations on dangerous pollutants. 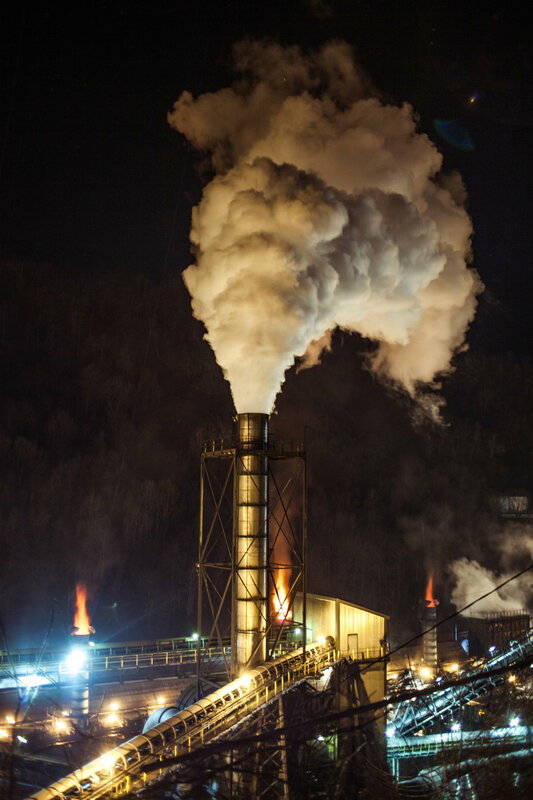 In 2014, Mr. Obama unveiled the first draft of what would become the Clean Power Plan: a set of Clean Air Act rules that could lead to the closing of hundreds of coal-fired power plants. The move enraged critics, including Senator Mitch McConnell of Kentucky, the majority leader, whose state relies heavily on coal. Another critic, Laurence H. Tribe, likened the rules to “burning the Constitution” — a charge that might have stung, since Mr. Tribe, a liberal constitutional scholar, was a mentor to Mr. Obama at Harvard Law School. The legality of the climate rules is likely to be decided by the Supreme Court, the composition of which depends on the outcome of the presidential election. Deep-pocketed corporations will not give up the legal fight easily, even after a Supreme Court decision, and Republicans in Congress will continue their legislative attacks. If the rules survive, they will almost certainly cost the coal industry thousands of jobs. Few people would have described Mr. Obama as a climate evangelist when he ran for the White House in 2008. While he invoked the rising seas and heating planet to thrill his young supporters, he did not have the long record of climate activism of Al Gore or John Kerry, who is now his secretary of state. Like many things with Mr. Obama, his evolution on climate was essentially an intellectual journey. The morning Mr. Obama unveiled the final version of the Clean Power Plan last year, he summoned his senior climate adviser, Brian Deese, to the Oval Office. Mr. Deese expected that the president would hand him some last-minute changes to his speech. Instead, he brought up an article in the journal Science on melting permafrost. The research not only documented faster increases in temperatures, but also drew direct links between fossil fuel emissions and extreme weather. 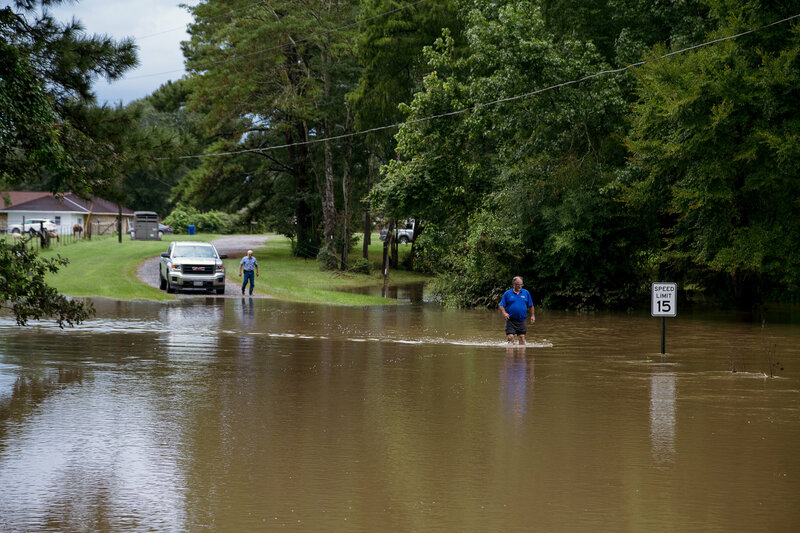 Mr. Obama scrutinized reports like the 2014 National Climate Assessment, which tied climate change to events like flooding in Miami and longer, hotter heat waves in the Southwest. Benjamin J. Rhodes, one of the president’s closest aides, recalled Mr. Obama talking about “Collapse: How Societies Choose to Fail or Succeed,” Jared Diamond’s 2005 best seller, which explored the environmental changes that wiped out ancient societies like Easter Island and discussed how modern equivalents like climate change and overpopulation could yield the same destruction. The president’s Pacific roots also came into play. In Honolulu last week, he told a meeting of Pacific Island leaders that few people understood the stakes of climate change better than residents of their part of the planet. Crops are withering in the Marshall Islands, he noted. Kiribati is buying property in another country for the day that its own land vanishes beneath the waves. And villagers in Fiji have been forced from their homes by high seas. Shifting monsoon patterns in South Asia could affect a billion people who depend on low-lying agriculture, Mr. Obama said in his interview. Mr. Obama and Hillary Clinton never seem to tire of telling the story of Copenhagen: In December 2009, with the climate conference on the verge of failure, the two learned of a meeting of the leaders of Brazil, China, India and South Africa, from which they had been pointedly excluded. Elbowing their way past a Chinese security guard, they crashed the meeting, and over the course of 90 minutes of tense negotiations with the abashed leaders, they extracted an agreement to set goals for lowering emissions. The Europeans, who had been cut out of the talks, derided the deal as toothless, but Mr. Obama learned from the experience. A global climate accord could not simply be a compact among developed economies, he said. It had to include the major developing economies, even if they resented being held to standards that had never applied to the club of wealthy nations. And any agreement had to be led by the two largest emitters, the United States and China. Mr. Obama set about persuading President Xi Jinping of China to join the United States in setting ambitious reduction targets for carbon emissions. Tensions were already high over China’s hacking of American companies, and the United States was balking at China’s slow-motion colonization of the South China Sea. 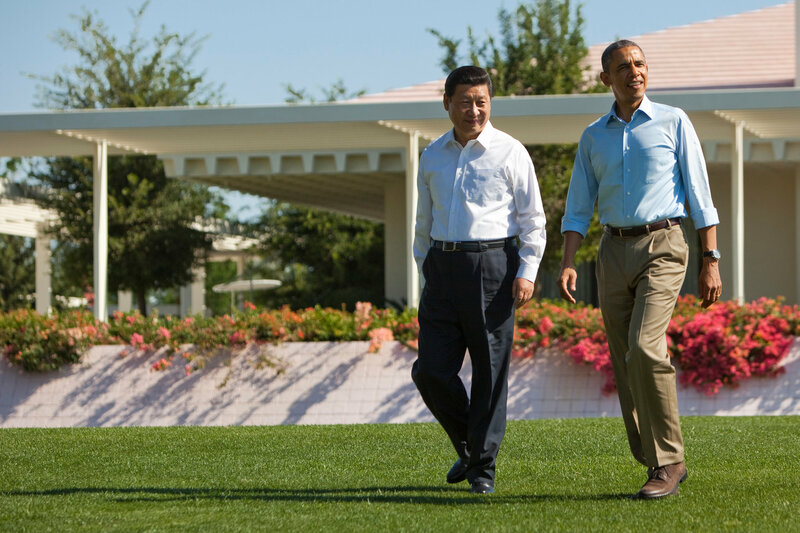 A casual, get-acquainted summit meeting between Mr. Obama and Mr. Xi at the Sunnylands estate in California in June 2013 had failed to break the ice. But the meeting did produce one headline: an agreement to explore ways to reduce emissions of hydrofluorocarbons, known as HFCs, potent planet-warming chemicals found in refrigerants. In hindsight, it would prove significant. The final international accord on the chemicals is expected to be ratified next month in Rwanda. Mr. Podesta and Todd Stern, the State Department’s climate envoy, began arduous negotiations with China. They were backed by Mr. Kerry and Mr. Obama, who sent Mr. Xi a letter with a proposal in which the United States would pledge to increase its target for reducing carbon emissions by 2025 if the Chinese pledged to cap and then gradually reduce their emissions. China had historically resisted such agreements, but the air pollution there had become so bad, Mr. Obama noted, that the most-visited Twitter page in China was the daily air-quality monitor maintained by the United States Embassy in Beijing. The Chinese were also swayed by Mr. Obama’s announcement in 2014 of his regulations to reduce emissions from coal-fired power plants, which gave Mr. Kerry and his team of climate diplomats the leverage they needed in months of meetings with China. On Nov. 11, 2014, after a quiet stroll across a bridge in the Chinese leadership compound beside the Forbidden City, Mr. Xi and Mr. Obama sealed their agreement. A little more than a year later, in Paris, the United States led negotiations among 195 countries that resulted in the most significant climate change agreement in history. And this past weekend in Hangzhou, China, Mr. Obama and Mr. Xi formally committed their two nations to the Paris accord. For Mr. Obama, it was not just redemption for Copenhagen, but a vindication of his theory of the United States’ role in the world. To his successor, Mr. Obama leaves an ambitious and divisive legacy: a raft of new emissions rules that promise to transform the United States economy but are likely to draw continuing fire from Republicans, and an aggressive — some say unrealistic — pledge made in Paris to reduce greenhouse gas emissions 80 percent from 2005 levels by 2050. All of this, he acknowledges, could be undone at the ballot box. “I think it’s fair to say that if Donald Trump is elected, for example, you have a pretty big shift now with how the E.P.A. operates,” he said. Mrs. Clinton has embraced Mr. Obama’s go-it-alone approach, promising to meet and in some cases exceed his goals without trying to pass cap-and-trade legislation. She is proposing marquee projects like installing 500 million solar panels by 2020 and giving states and cities $60 billion to invest in energy-efficient public transportation and buildings. “It will be first-order business,” Mr. Podesta said. But Mrs. Clinton will face the same partisan fire Mr. Obama has. He noted that, like him, Mrs. Clinton had been pilloried in coal country for acknowledging that coal mining would have a declining role in a 21st-century economy. Mr. Obama’s bet is that as his regulations get woven into the fabric of the economy, they will be harder for anyone to unwind. He says that his successor should promote past victories, including those of Republicans like Richard M. Nixon and George Bush. For his part, Mr. Obama said he planned to stay active in fighting climate change in his post-presidential life. During his tour of the wildlife on Midway, he paused to make an improbable remark. Julie Hirschfeld Davis reported from Midway Atoll, and Mark Landler and Coral Davenport from Kaneohe Bay, Hawaii.